Easy Behavior Sticker Chart. Plus Tips For Picky Eaters. 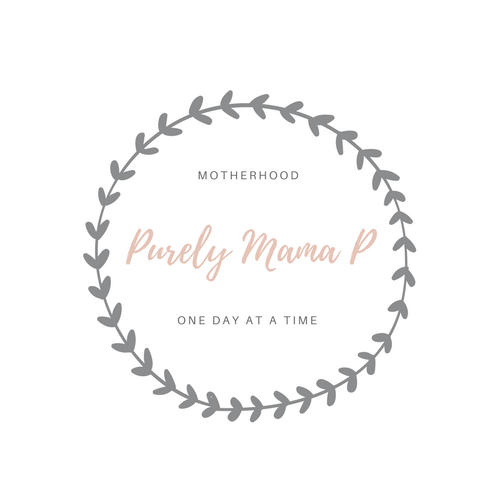 March 13, 2018 by Purely Mama P1 Comment on Easy Behavior Sticker Chart. Plus Tips For Picky Eaters. For quite some time, Leilah has been an extremely picky eater. I know that a majority of kids go through this at some point in their lives. It is a part of becoming more independent and wanting to be in control. I am totally all for her trying out her independence and learning to do things on her own. But, when it comes to her having bad eating habits, I want to do do whatever I can to prevent it.